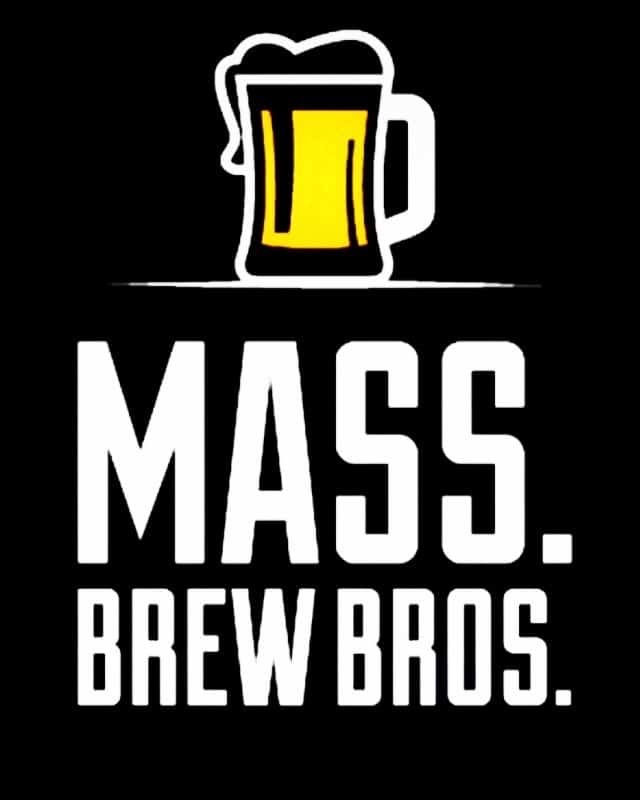 In his most recent column, The Beerhunter describes how two Western Mass. breweries, Two Weeks Notice in West Springfield and Floodwater Brewing in the Shelburne Falls village of Buckland, persevered through business disappointments and substantial delays before finally opening their doors earlier this month. Both are up and running now, Two Weeks Notice with retail to-go sales on Saturdays and Floodwater offering regular taproom hours Friday through Sunday.